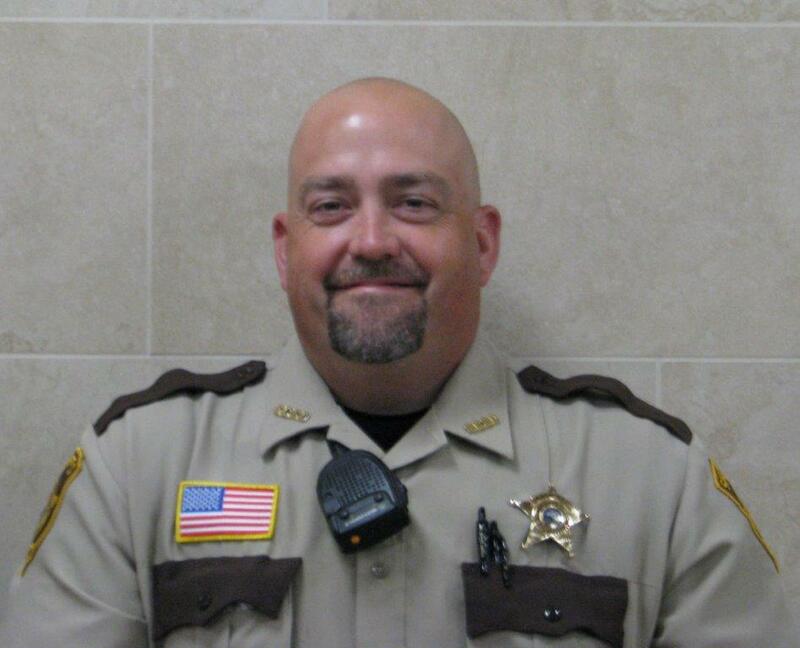 Sheriff of Stevens County since 2012. Member of the Sheriff’s Office since 1991. Began law enforcement career in 1986. Member of the Sheriff’s Office since 1999. Field Training Officer, Evidence Technician & Taser Instructor. Began law enforcement career in 2006. Member of the Sheriff’s Office since 2007. 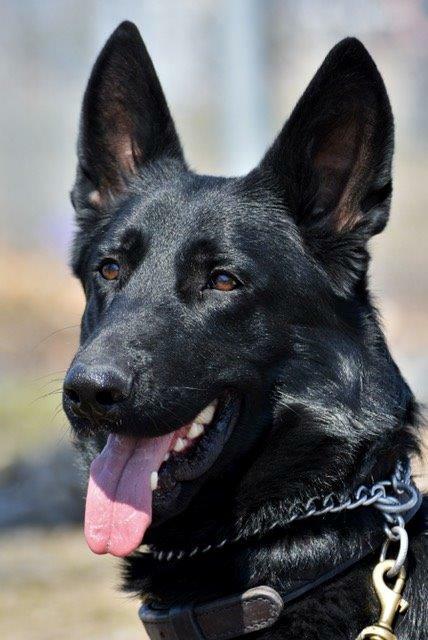 K-9 Handler, SWAT Team Sniper & Firearms/Use of Force Instructor. Began law enforcement career in 2008. 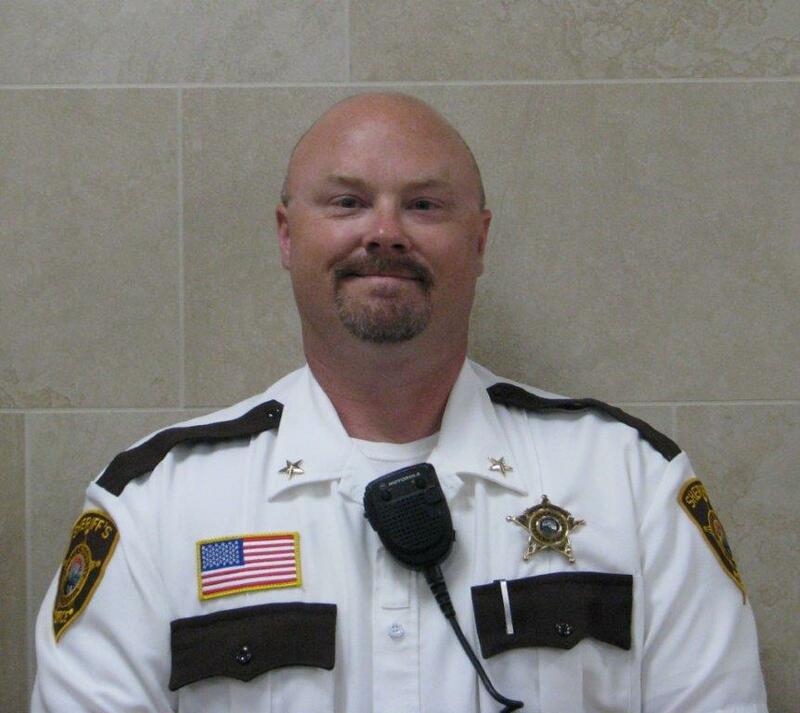 Member of the Sheriff’s Office since 2012. 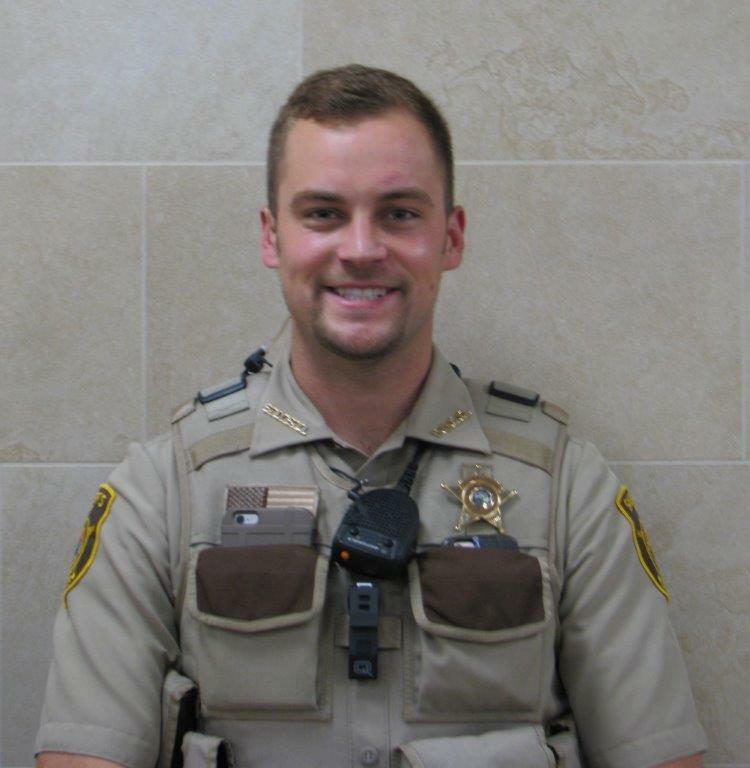 Began law enforcement career in 2015 with the Stevens County Sheriff’s Office. SWAT Team Leader & SCSO Investigator. Began law enforcement career in 1999. 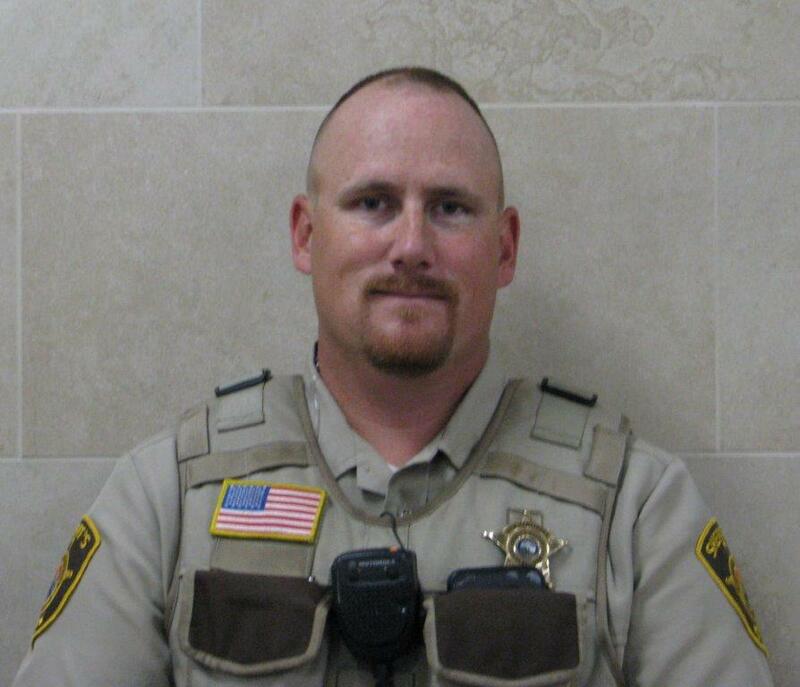 Member of the Stevens County Sheriff’s Office since 2015. TZD Coordinator & SWAT Team Operator. Began law enforcement career in 2013. 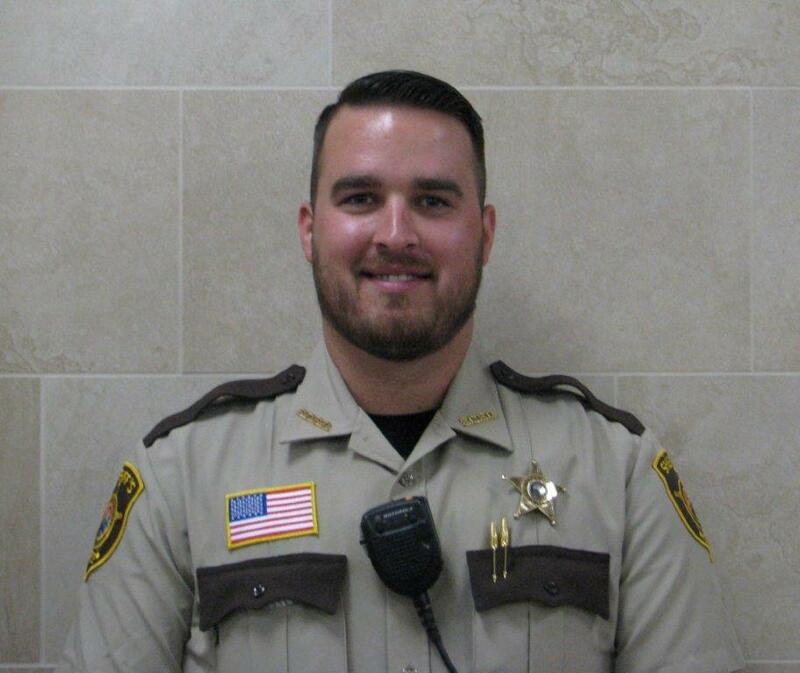 Member of the Stevens County Sheriff’s Office since 2018. 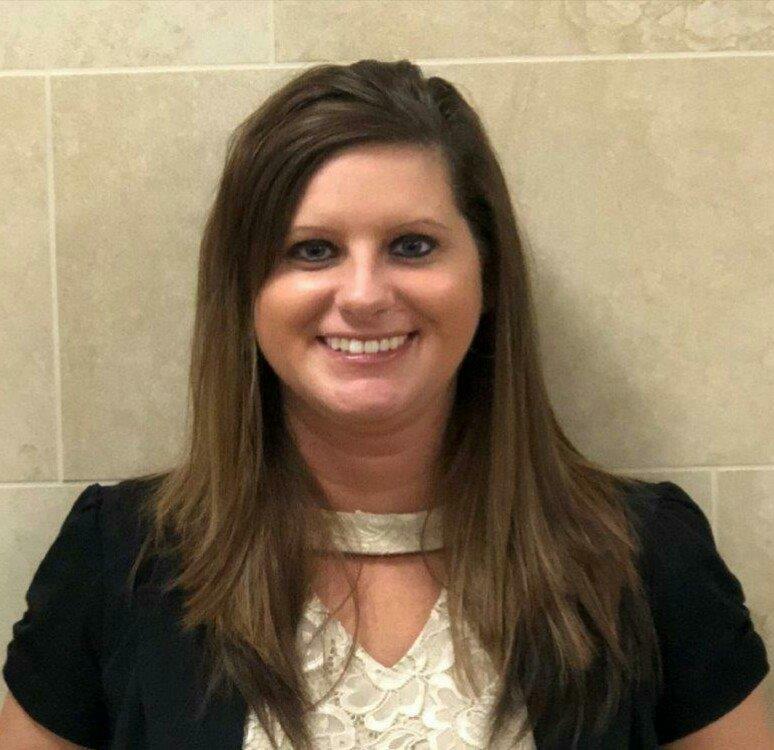 Administrative Supervisor & Terminal Agency Coordinator. 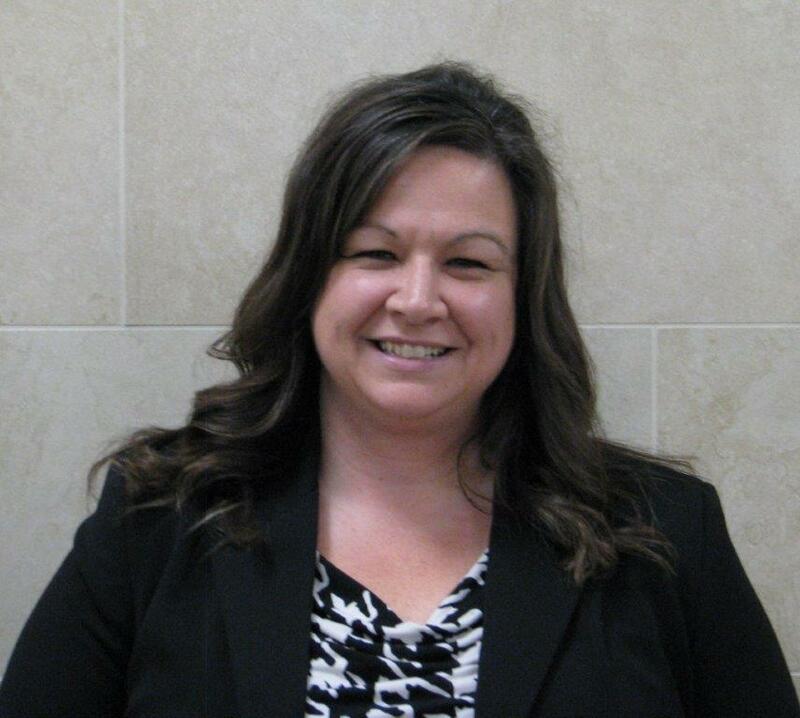 Serves as liaison with the MN Bureau of Criminal Apprehension. Initial point of contact at the Sheriff’s Office. Maintains support of records and databases. 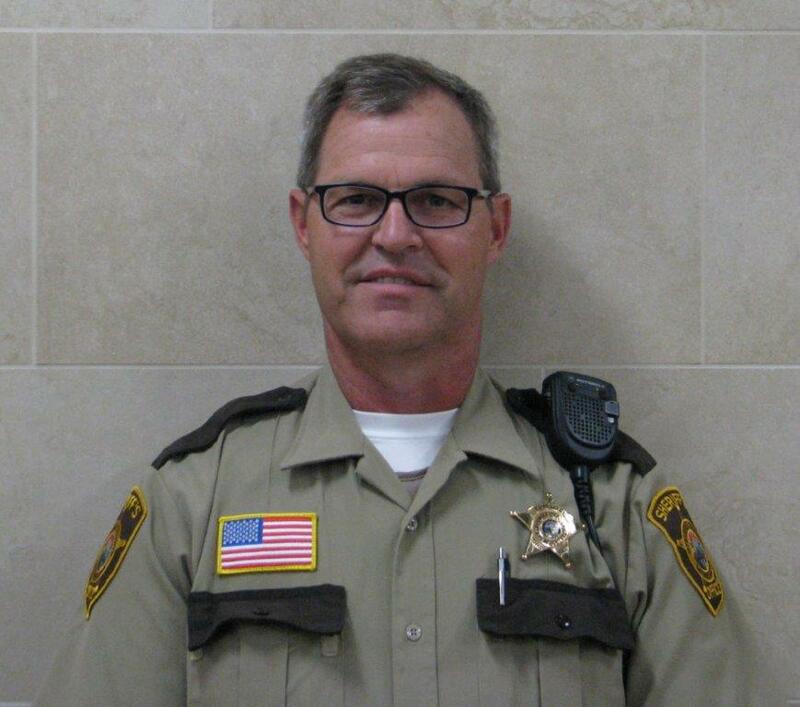 Member of the Sheriff’s Office since 2014.